All members and non-members are invited to join us for a weekend of learning and discovery – Instructor, Orlando Garcia joins us again from the Wushu Culture Association in Auckland. As Director and Principal Instructor, Orlando has been practicing various styles of Martial Arts since 1973. He attended University studies in the Science of Education Majoring in Physical Education in Tunja - Colombia, Masters at the Beijing University of Physical Education Major in Wushu (Kung Fu), Taiji Quan (Tai Chi) and he has Diplomas in Therapeutic Chinese Exercises, Therapeutic Chinese Massage, and Medical Qigong. He also is a Kung Fu and Tai Chi International Competitor, Judge and Coach. He was three times World Champion in traditional styles. Orlando Teaches Meditation courses at Selwyn College under the Community Education Programme and is registered as a Medical Qigong Advanced Therapist with the NZ Qigong & Traditional Chinese Medicine Association. 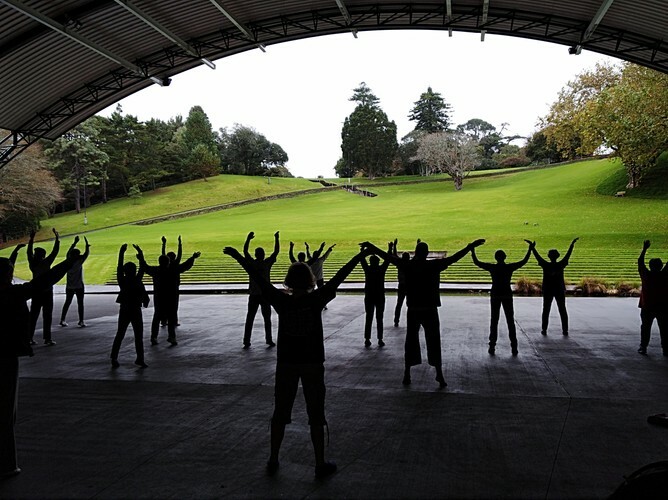 Orlando has been running regular classes in NZ since 1997 and runs seminars and courses both in NZ and in different countries in South America. 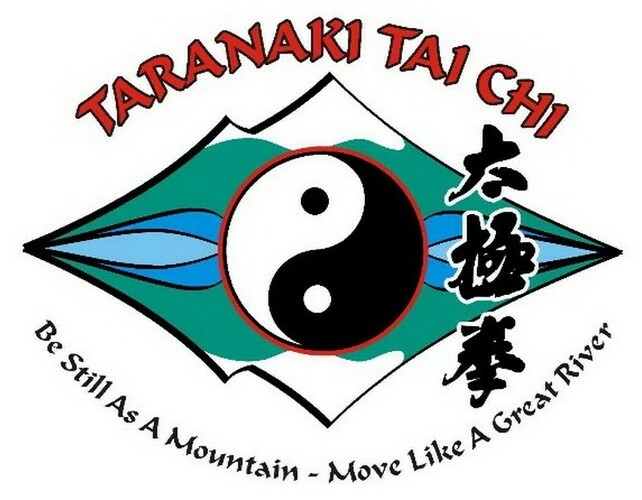 He opened his Medical Qigong and Chinese Manual Therapy practice in 2008 and we are delighted he is once again joining us in New Plymouth to further enhance our own knowledge and enjoyment of Qigong and Tai Chi. The Mawangdui Daoyin Qigong will be featured during the Saturday classes - this is a series of qigong movements based on those shown on the famous silk paintings excavated from the Mawangdui tombs of Changsha, Hunan Province, China. Dating from the Han Dynasty, these easy-to-learn movements work with the flow of vital energy through the meridians and enourage connection between the external movements of the body and the internal activity of the mind. This practice includes step-by-step, full instruction on the Mawangdui Daoyin Shu with additional learning tips for each movement, and information on the health benefits. Our workshop weekend offers an exciting and health promoting programme suitable for beginners to the advanced student so pop these dates in your diary now and pick up a registration form at your next class or email jharre@primowireless.co.nz for a copy. (Memberships welcome - $10 annual subscription).